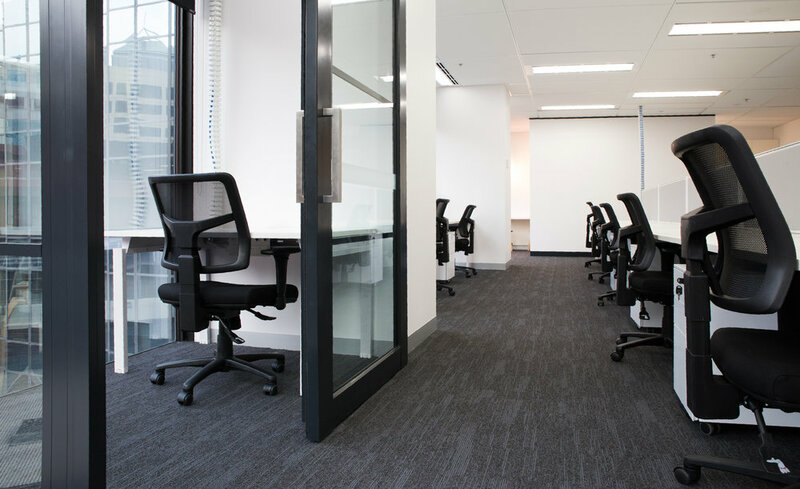 Recently completed, Alleasing's new offices at the Rialto are the perfect combination of simplicity and functionality. 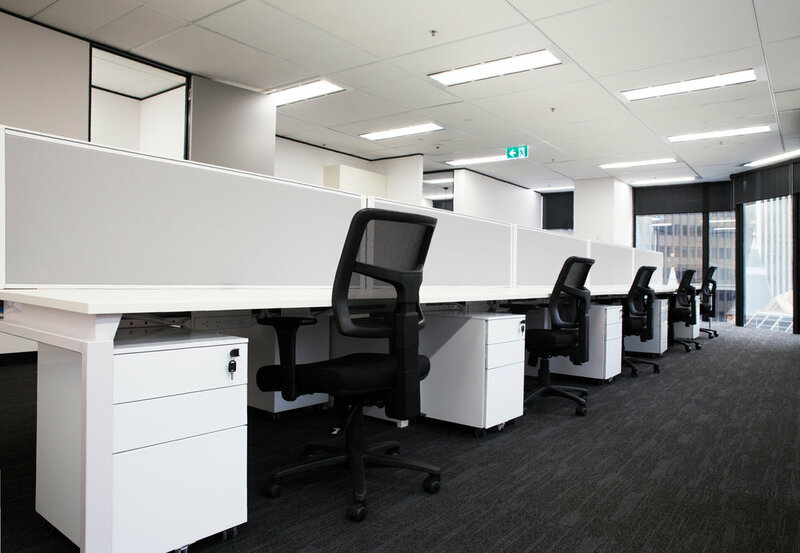 The open plan office features our Benchwork workstations with Screenwork Acoustic Screens and Flow chairs while Globe mobile pedestals provide the team with individual storage at hand. 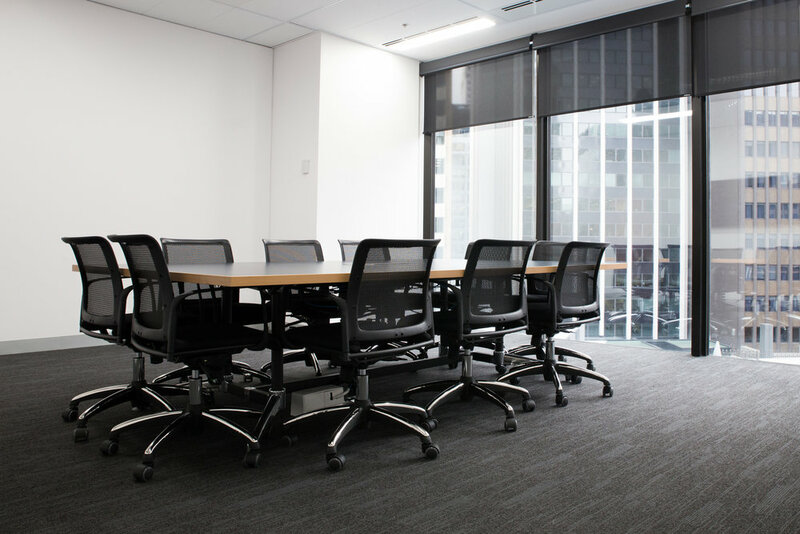 The various meeting rooms were furnished with a selection of our Spyder swivel and sled base chairs and I.Am tables carrying a consistent look throughout the office. Pac stools and Rocco chairs complete the breakout areas giving clients and staff informal spaces to gather in. The black & white colour palette is softened by woodgrain accents throughout the space giving the team a refreshing space to work in.